Music was my first love, and it will be my last. 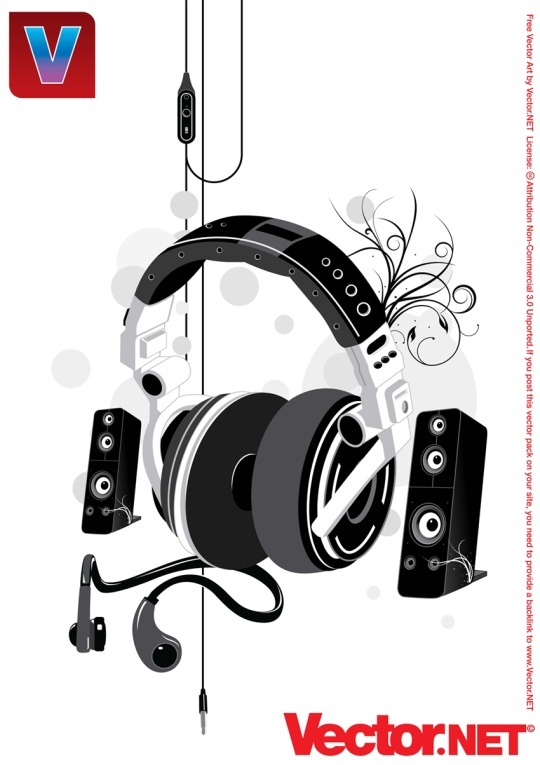 Vector Illustration of a stereo hi-fi headphones by illustration artist Shaun Laakso, free to download. The perfect vector elements for your musical theme or party graphics. Vector image of a generic headphone, free to download. This illustration is fully editable and download file includes Illustrator AI CS2, EPS8, PDF and SVG files plus hi-res JPG. 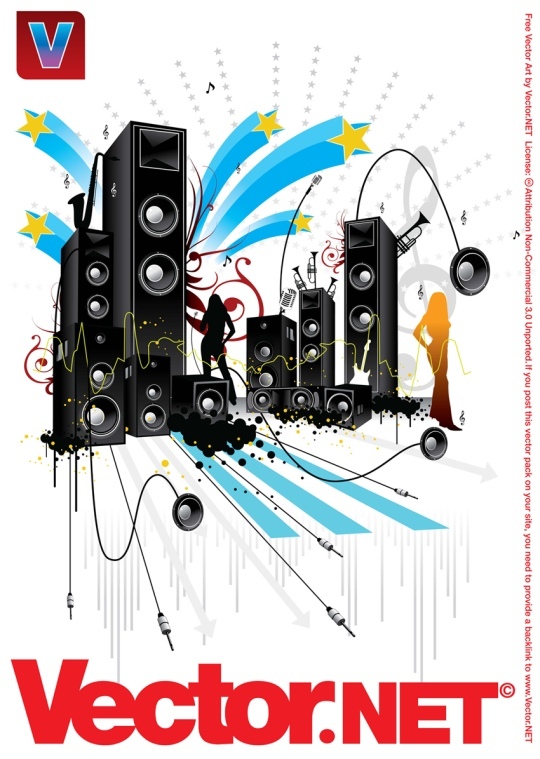 Pop and rock style music composition including girl silhouettes, music elements, audio equipment, speakers, swirls, musical notes, trumpets, guitars on a modern urban background. Hi, today I share free rose vector illustration with green tribal leafs. Single red rose on classic pattern, beautiful flower graphics for your love, passion, Valentine’s Day design themes or wedding invitation. Vector image comes in AI, EPS, PDF and SVG format. High Quality set of three cool background images and futuristic design created with blends, lines, blur effects and gradients. 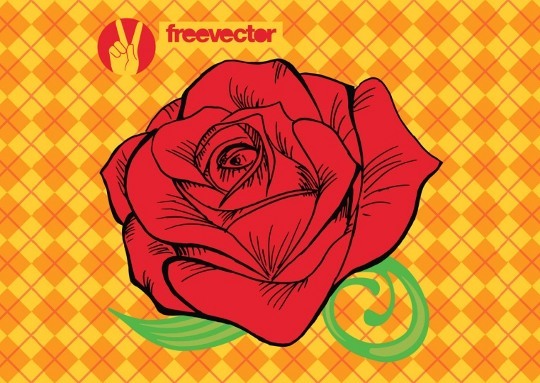 Computer generated graphic, modern and colorful in a vector format. 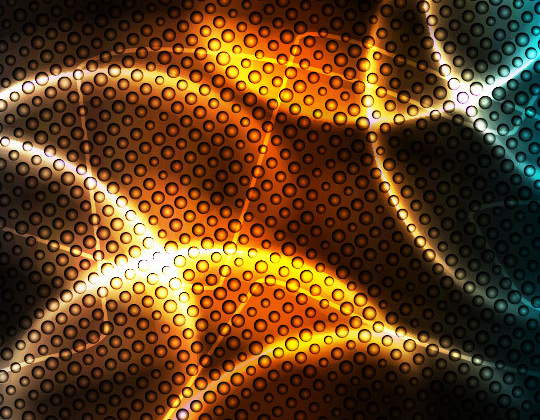 A great decorative background images for your design, web graphics or print designs. Happy new year dear readers and welcome back. The pack contains 4 EPS files which contain all you see below. 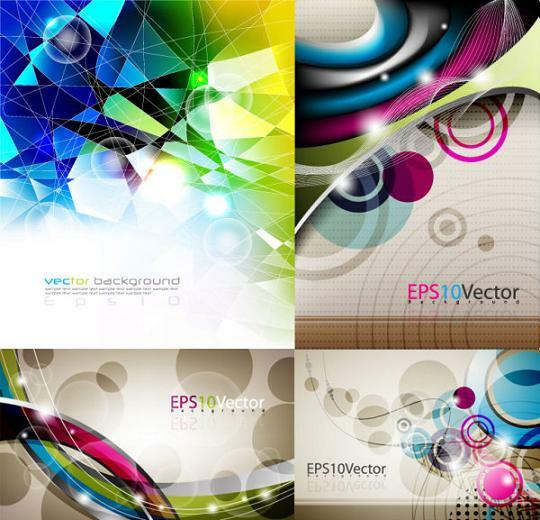 These abstract vector backgrounds are great for web designers and graphic designers. Hi everyone,Today I share with you a funny free vector graphic which shows eight tiny animals. 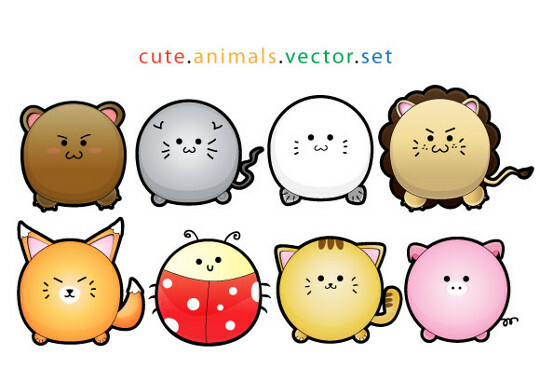 This vector set of cute animal is great for kids’ designs. Download this vector illustration for free. Hi, Christmas is coming, so I decided to add a christmas cards. 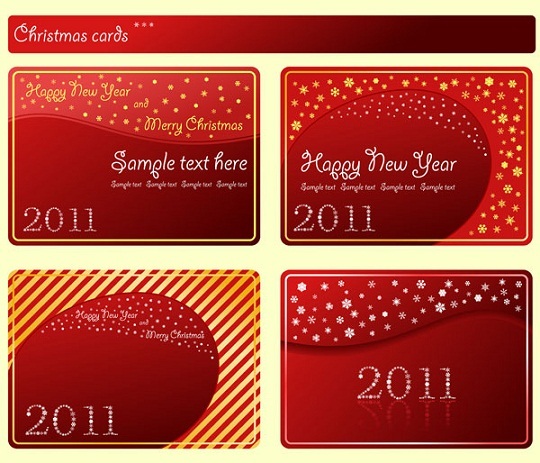 These cool christmas vector illustration comes in eps format. Enjoy !! I’m happy to share it with you! 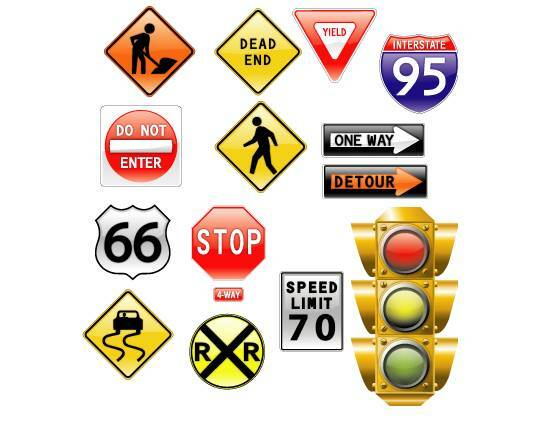 This is most full vector clip art of 15 Free Vector Road Signs I’ve ever seen! Pretty sweet clean vector city signs, nice glossy effect.